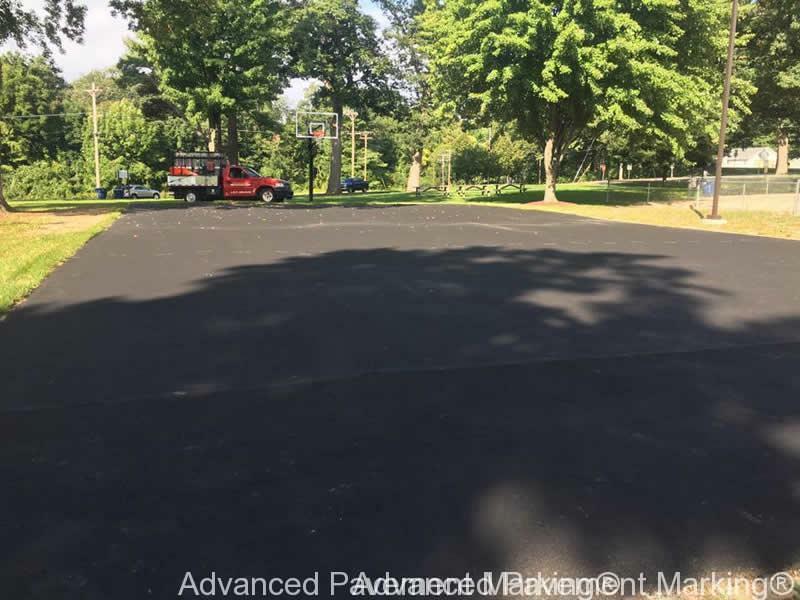 We have the experience, equipment, professional materials and labor force to service your project no matter how large or small. 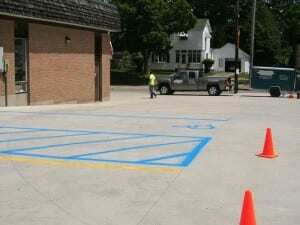 Providing year round line striping services since 2009. 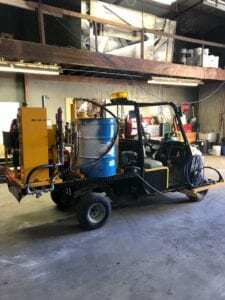 Our crews work all over the USA painting airports, municipalities, racetracks, parking lots and indoor services for factories and warehouses. 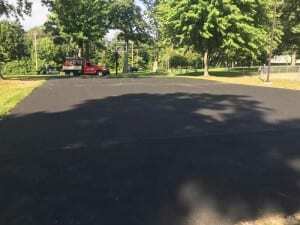 Our crews put real pride, craftsmanship and passion into all of their work. 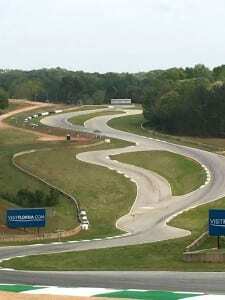 Our no compromise approach gives our clients piece of mind knowing their project is being professionally serviced. 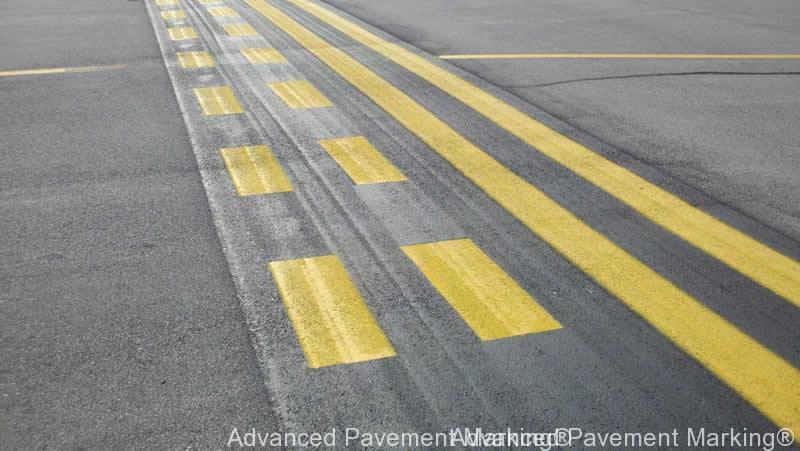 APM has established a reputation in the pavement marking industry for quality, integrity and a unparalleled commitment to customer service. 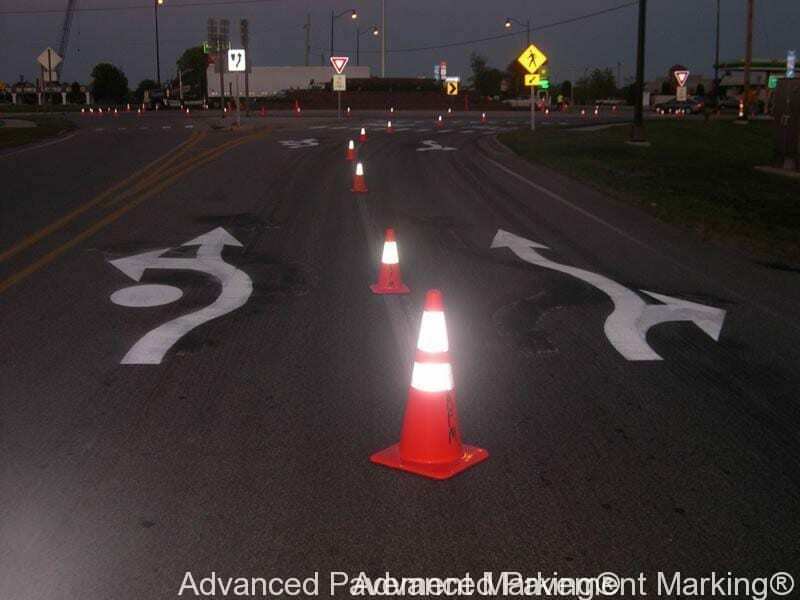 APM understands how directional markings can help improve driver awareness, reduce confusion and increase safety. 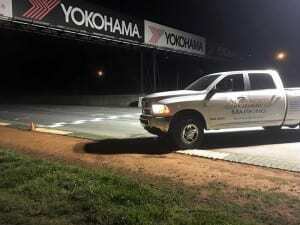 They are relied upon around the clock in every location and in all types of weather. Therefore, you can also understand how imperative it is that they can be seen. 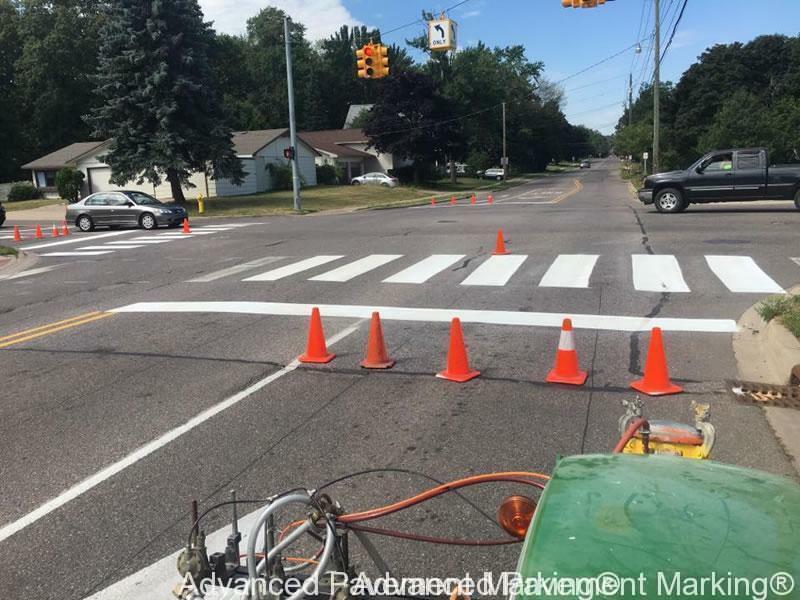 Whether it’s identifying a City crosswalk or the various paint markings for an entire County, you can count on the line striping team at APM to give you the safest travel possible to each of your destinations. 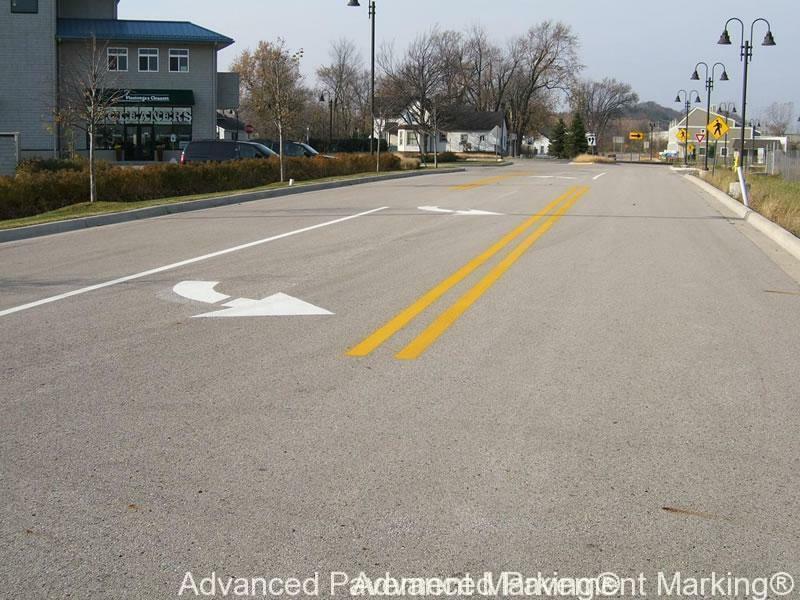 From double solid center lines to “skip checked” dash lines, Advanced Pavement Markings can service all your road marking needs. Our materials and applications meet state specific DOT requirements. 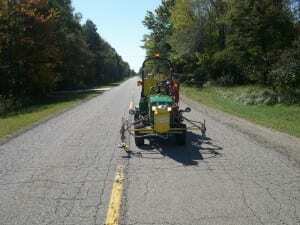 Did you know NOT all line striping machines are capable of applying traffic paints that meet DOT and Federal standards? We are equipped with machines that not only install paints to the required thickness but also inject retro-reflective media at the proper weight per gallon. 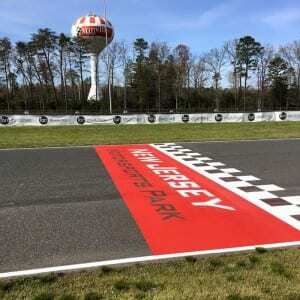 Our race track painting services will take your track markings to a new level! 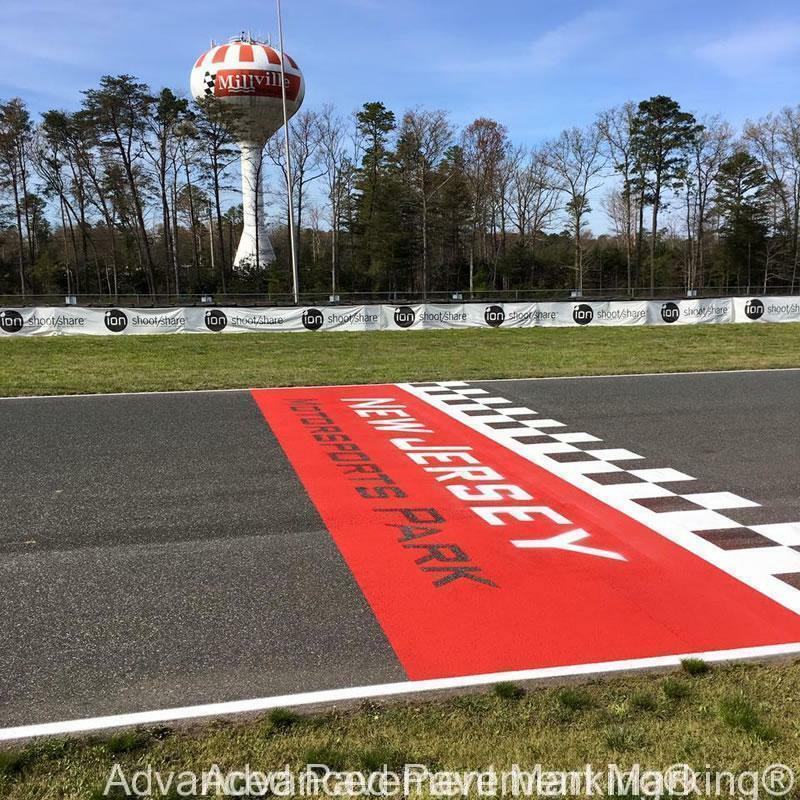 We have the experience, equipment and FIM/FIA approved traction paints for all of your race track marking needs. 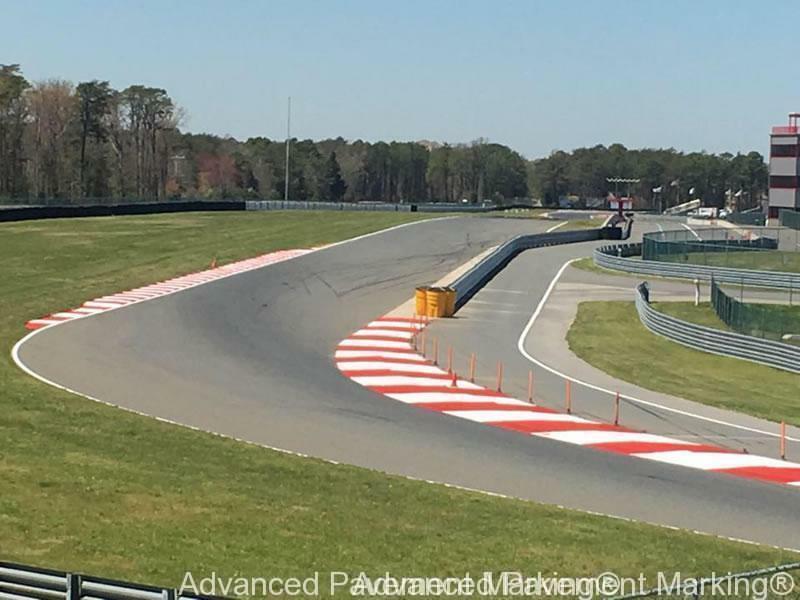 From starting grids, curbs, runoffs, edge lines to pit lanes & checkered flag finish lines. We are also capable of installing custom markings, logo’s onto run off zones, track dead spaces and service lanes for increased sponsorship exposure. 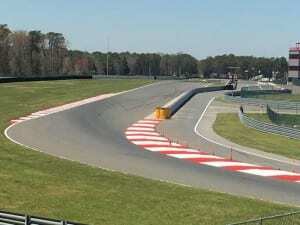 Ask us about the NASCAR approved “temp line” services for course reconfiguration’s (ROVAL, CHICANES, ETC.) 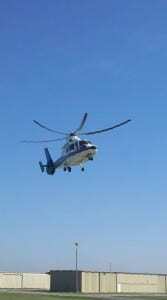 we offer. 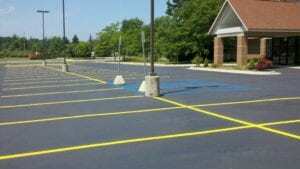 Parking lot striping is more than just curb appeal and color. 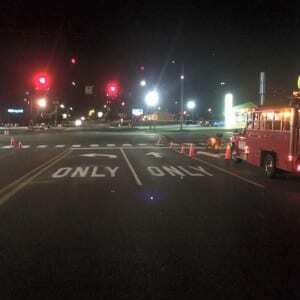 There is a purpose for the way parking lot markings are laid out and the way in which they are applied. 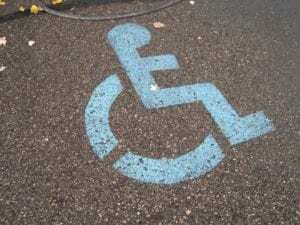 Parking spaces are designed to be a particular length and width to provide ample spacing between automobiles. 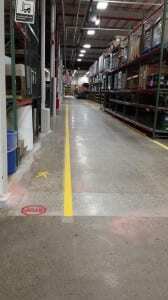 Drivers become accustomed to this standard and regularly use stall lines as visual guides that allow them to park with confidence. Therefore any alteration to these dimensions may lead to potential risks if a driver assumes they have more room than they actually do. 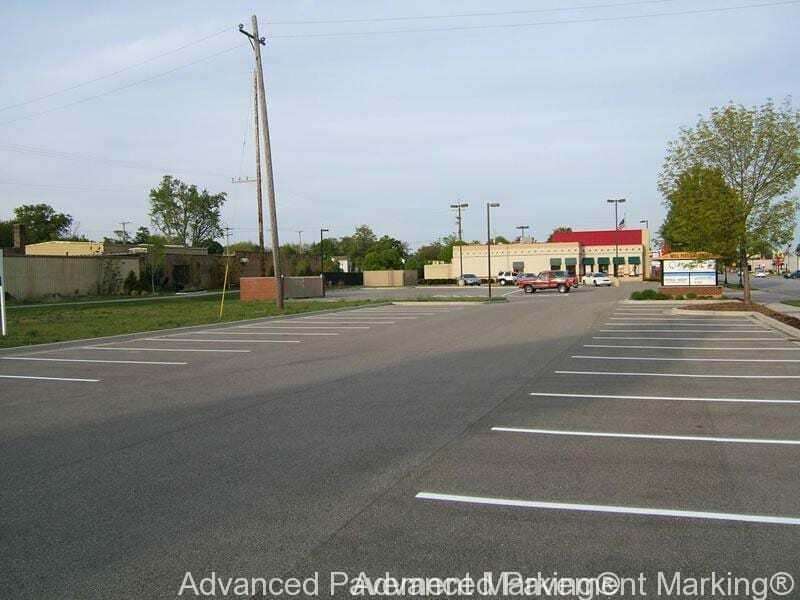 APM can design a parking lot that will maximize your available space, enhance the flow of traffic and minimize possible hazards. Did you know that the Parking lot is the largest UN-Insured asset for a business? 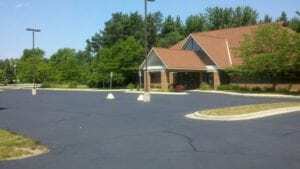 Constant exposure to sunlight, rain and water runoff, freezing and thawing conditions, salt products, or gasoline and oils can prematurely age your parking lot. 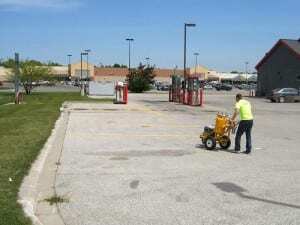 A preventative maintenance program is the most cost effective way to help extend the life of your parking lot. Airport marking is a specialized trade that requires a highly trained professional company with the knowledge, qualified manpower and equipment capable of installing markings that keep our airports safe by directing pilots around the airfield. 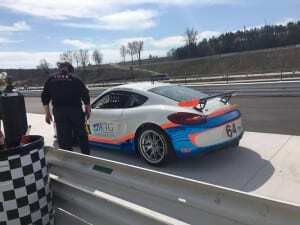 Therefore it’s crucial to hire a company that has experience in this area. 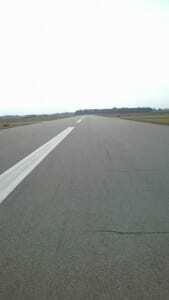 APM do our best to ensure a smooth operation with minimal disruption and limited airfield shut down times for your airport. 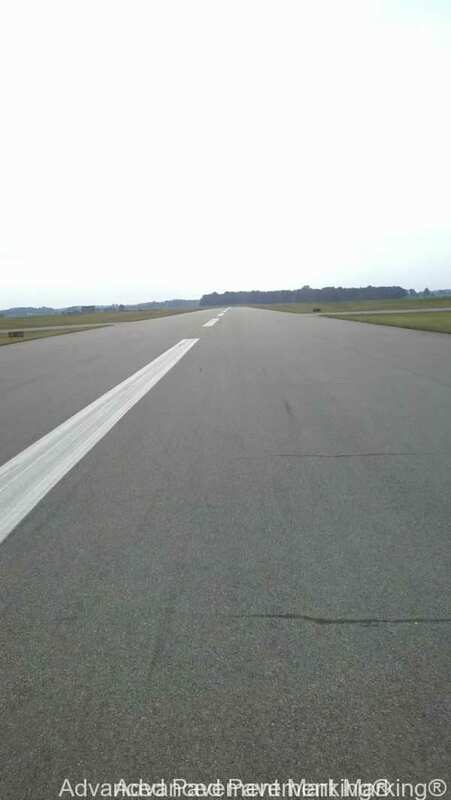 All required FAA inspections, Field monitoring checks and proper procedures for runway closures are adhered by our line striping crews. 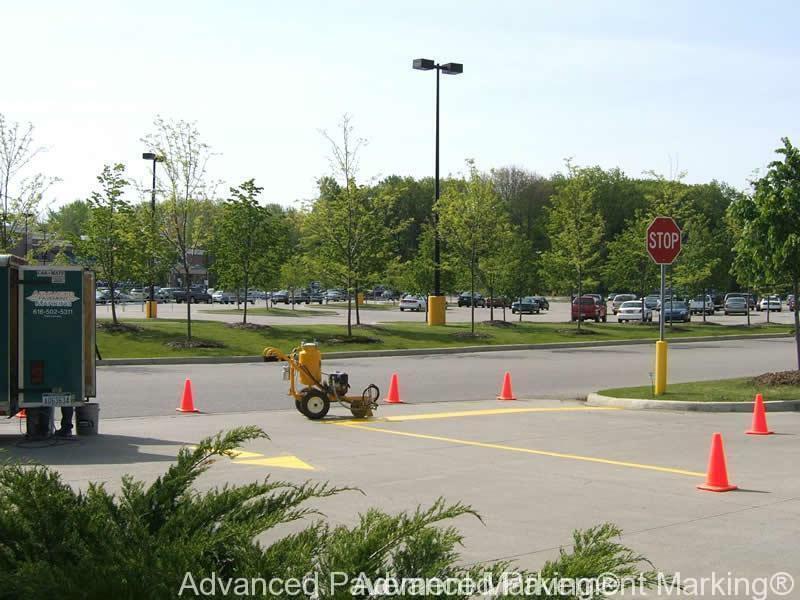 Advanced Pavement Marking is proud to offer this service and promises only the highest level of accuracy that will surpass the strictest quality control standards. 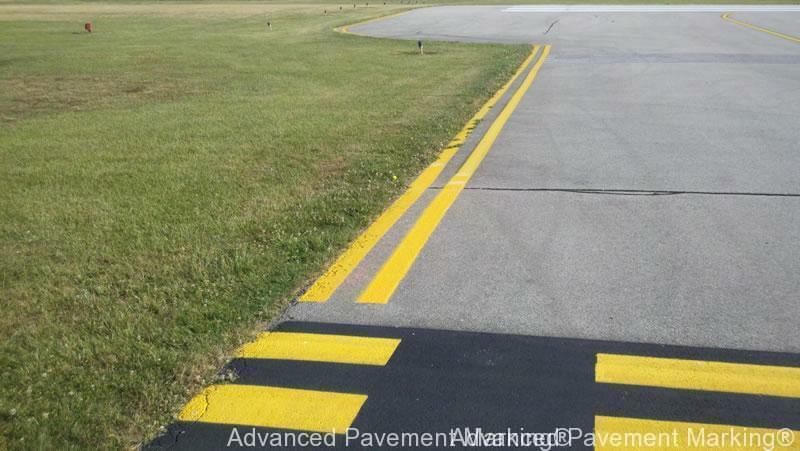 Did you know airport markings require accurate measurements and layouts? Experienced and equipped to install all line striping and airport markings meeting FAA and Military standards. From material handling markings to press machine zones the team at Advanced Pavement Marking has the knowledge and experience to handle all your factory marking needs. Our crews have the ability to work around the clock and holiday’s to minimize interruption on daily production. 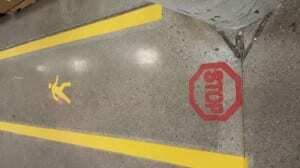 Did you know factory markings require specialized surface prep along with paints and coatings to ensure a durable bond? 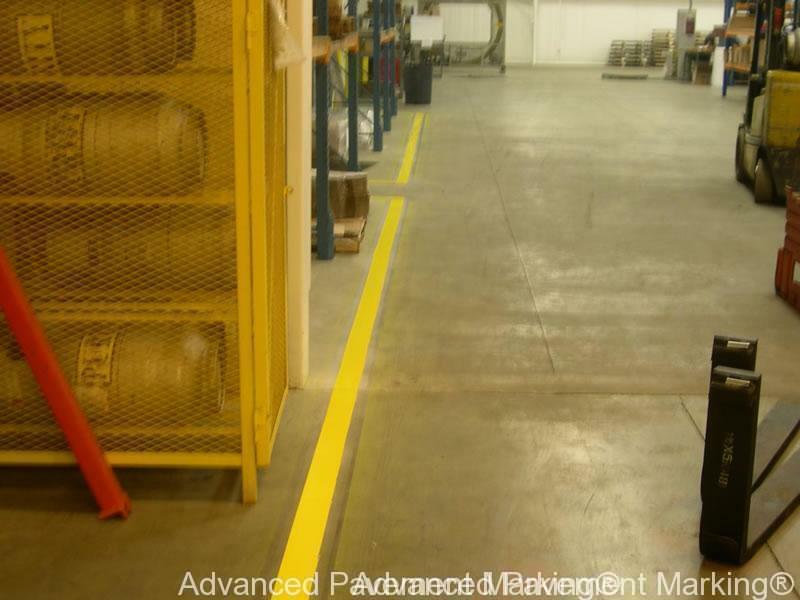 APM has a wide variety of experience and equipment to prep your factory floor this ensures coatings have the best bond possible. 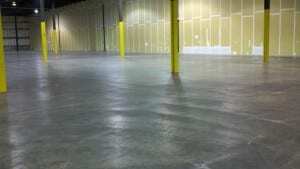 Our paints and coatings are project specific to your factory floors needs. 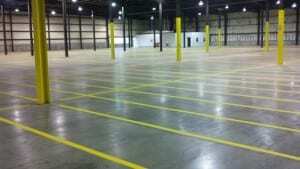 Organization, efficiency and safety is a requirement in commercial warehousing. 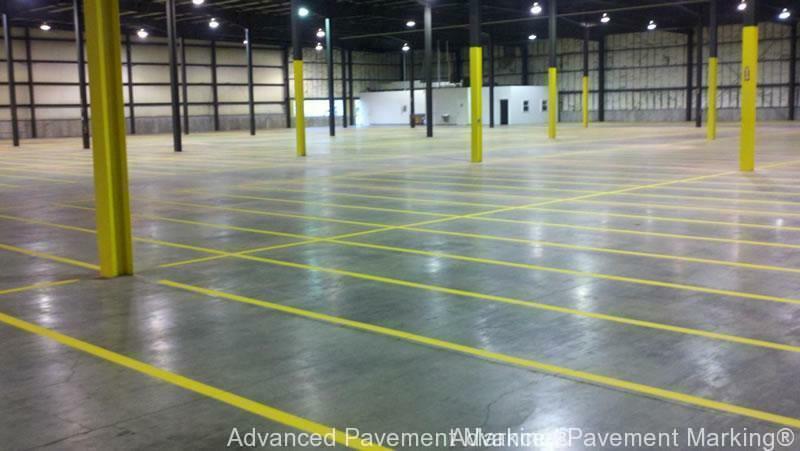 Advanced Pavement Marking understands how important it is to create an efficient warehouse. 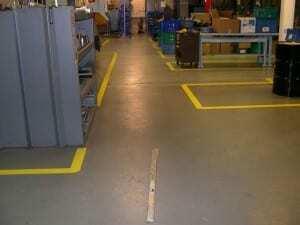 We have experience in design, layout and re-marking all areas found in warehouse facilities. The professionals at Advanced Pavement Marking will install durable markings in your warehouse that can be counted on around the clock. 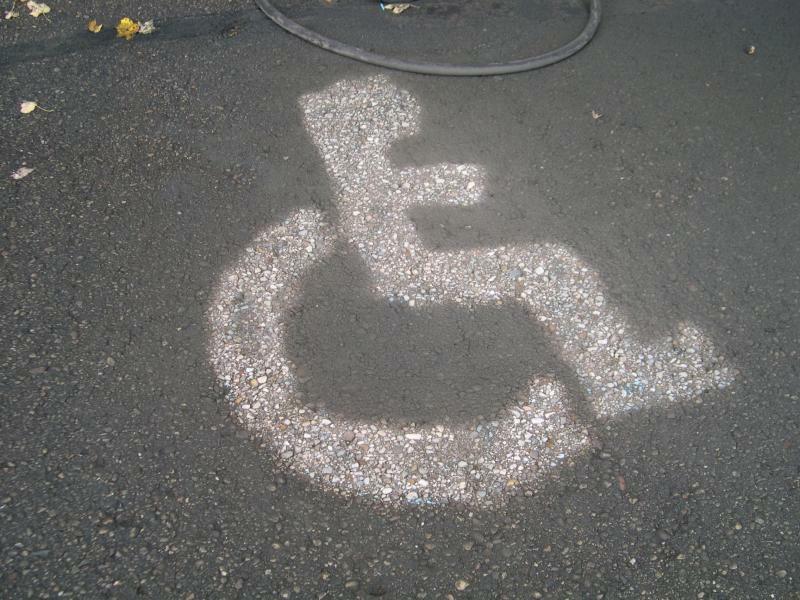 Our professional approach, materials and techniques will ensure your markings will withstand a harsh environment. We have the experience and capabilities in applying various paints, epoxy’s and other coating materials for all your warehouse marking needs. 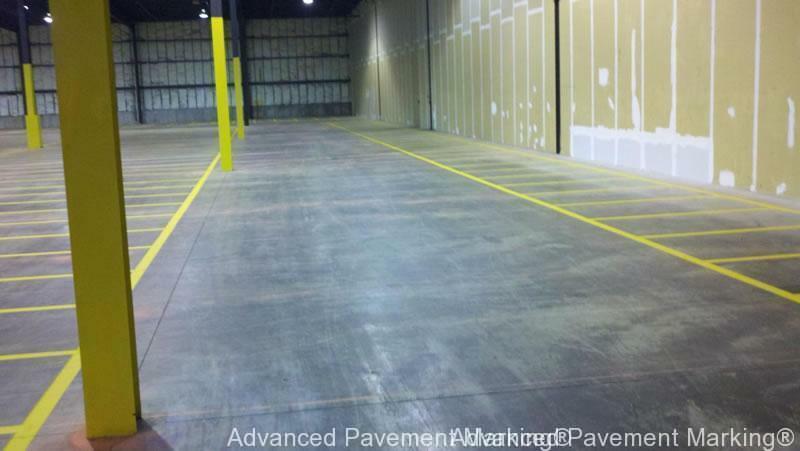 Our crews will work on tight to flexible schedules to ensure minimal disruption and congestion to your warehouse/storage facility. 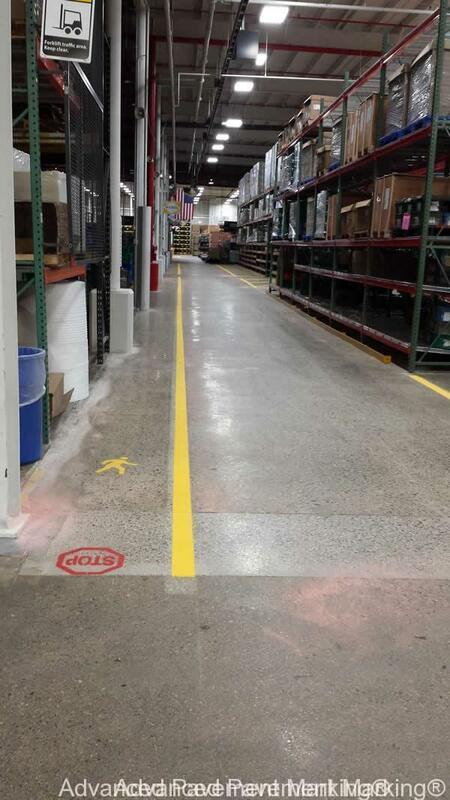 Did you know warehouse markings require accurate measurements throughout the entire project to ensure all available space is best utilized? Advanced Pavement marking has the experience to not only install high quality markings but to also accurately and constantly measure/layout your factory markings to best utilize all available warehouse space. 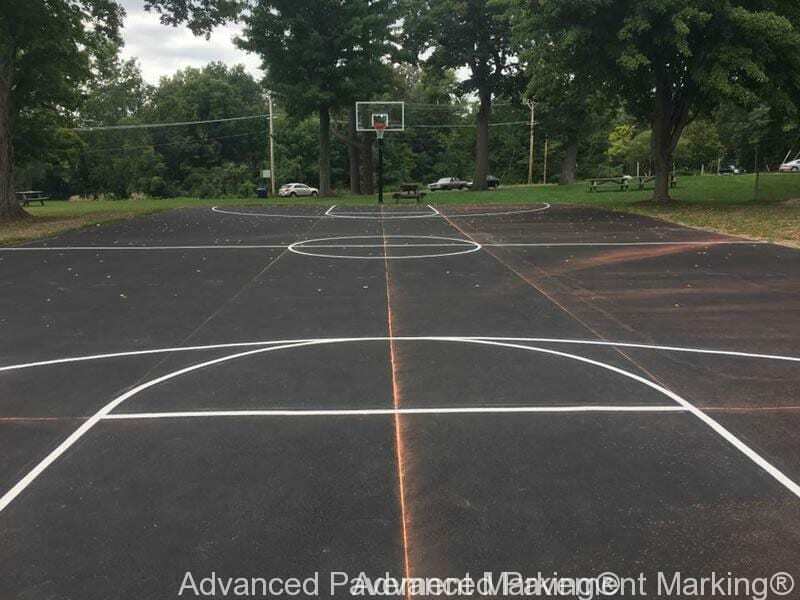 Trust the professionals at Advanced Pavement Marking to make your sports court not only look great but also ensure your playing surface has correct and consistent dimensions. 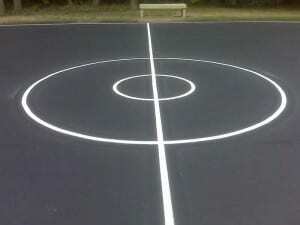 Our crews have installed and serviced sports court markings of all types on various surfaces. 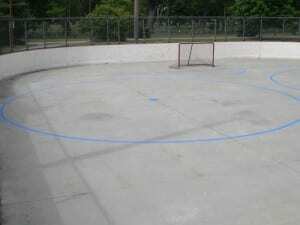 From clean crisp edges to straight and smooth radius markings our projects are professional level. 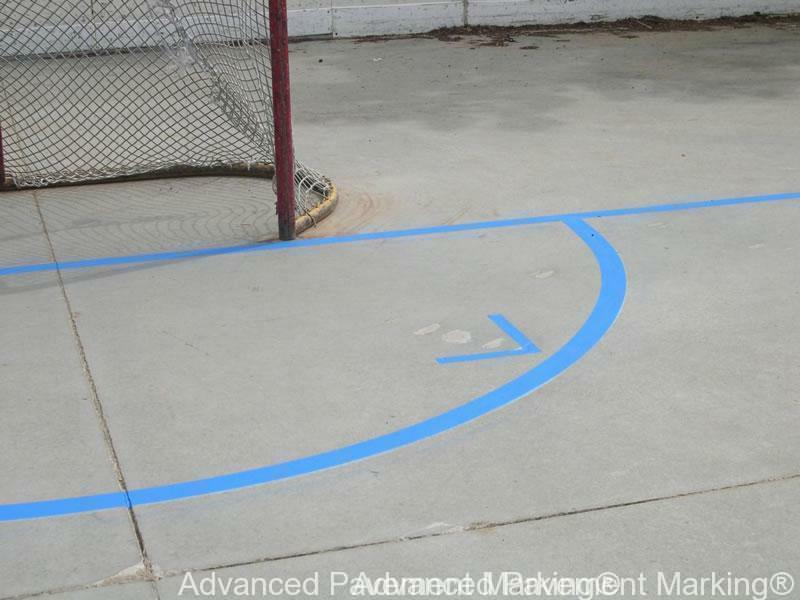 Did you know 1-inch off on a sports court marking can be a real disaster for someone playing and practicing on a competitive scale? 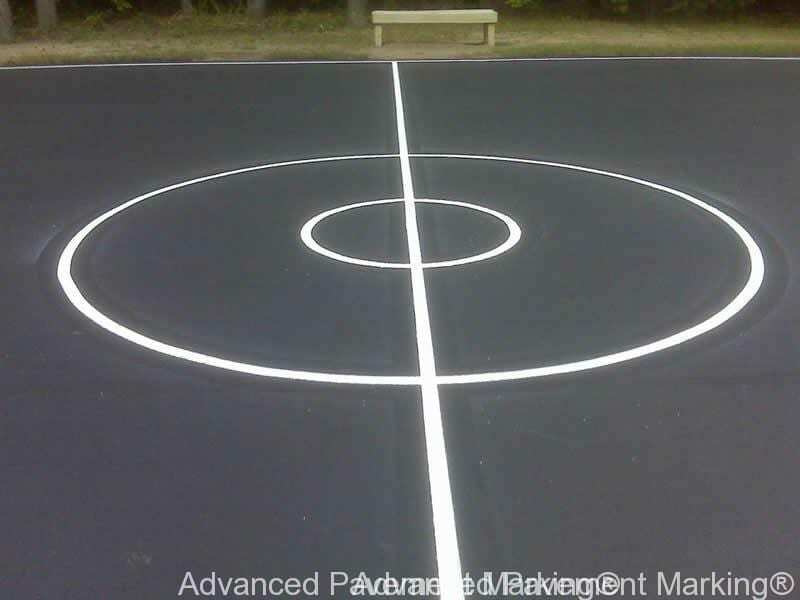 Trust the professionals at APM to accurately install your sports court markings. We are equipped and experienced in doing the job right! 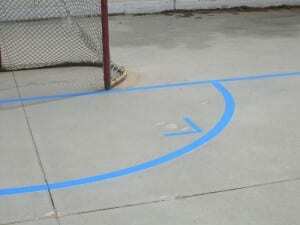 Striping companies might make nice markings but fall very short when it comes to accurately installing a sports court! 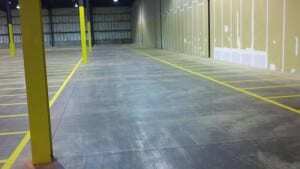 We use plumb lines, lasers, levels, tape machines etc. all to ensure your court meets regulation requirements. 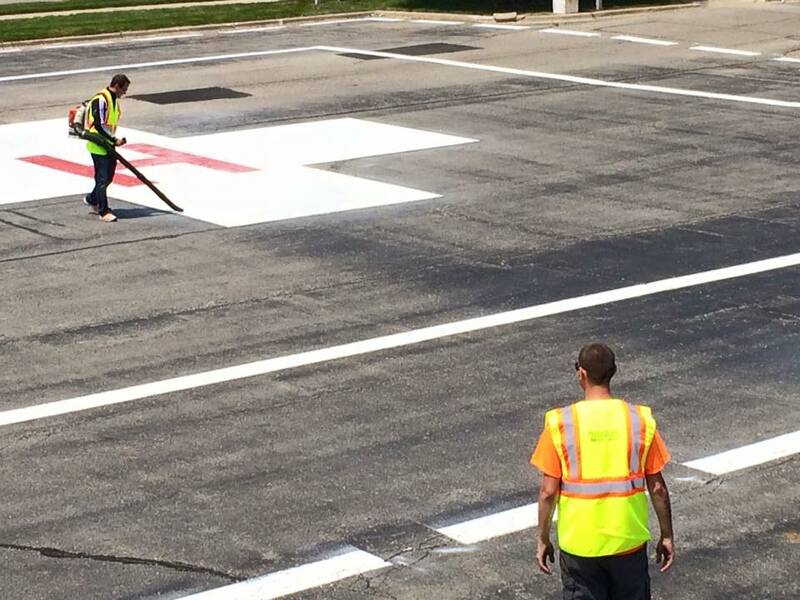 The crews at Advanced Pavement Marking have installed and maintained helicopter pads in all sizes and shapes. 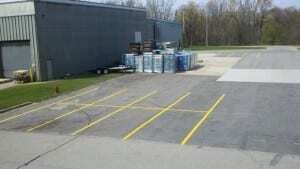 We use the proper paints, retro-reflective media and installation methods meeting FAA standards and field inspections. Our attention to detail will help safely guide aircraft departures and landings. 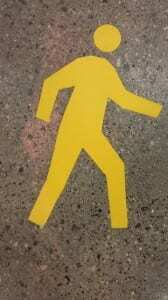 Did you know there are several types of retro-reflective materials varying in size and reflectivity? 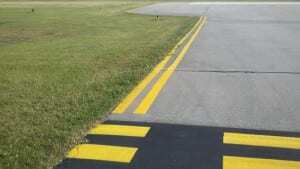 Contact Advanced Pavement Marking to discuss what materials are required by the FAA and the Military. 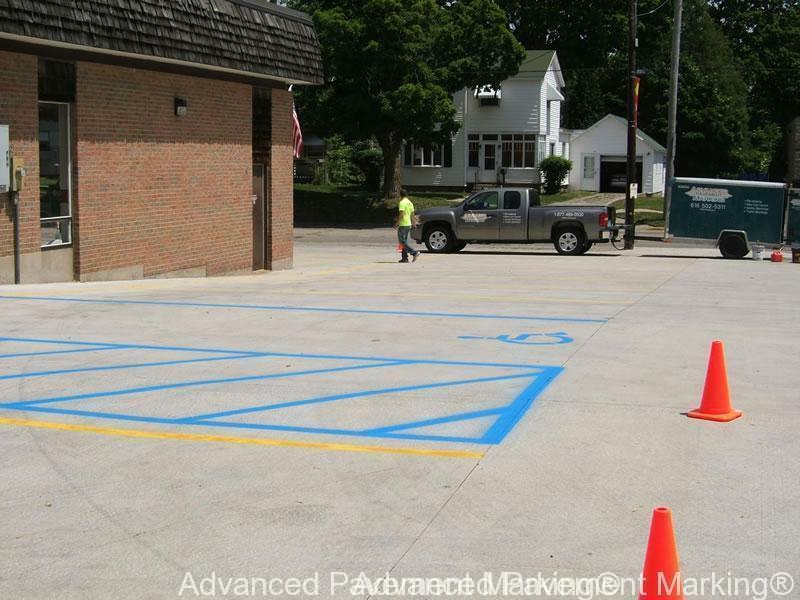 The design team at Advanced Pavement Marking can create a visually inviting, functional parking area to fit your budget. Our proposed designs will specify materials that meet all local, state and federal codes and will be applied to the proper specifications. We are also available to assist you with the city, township or county approval process. Give us a call to discuss your particular needs. 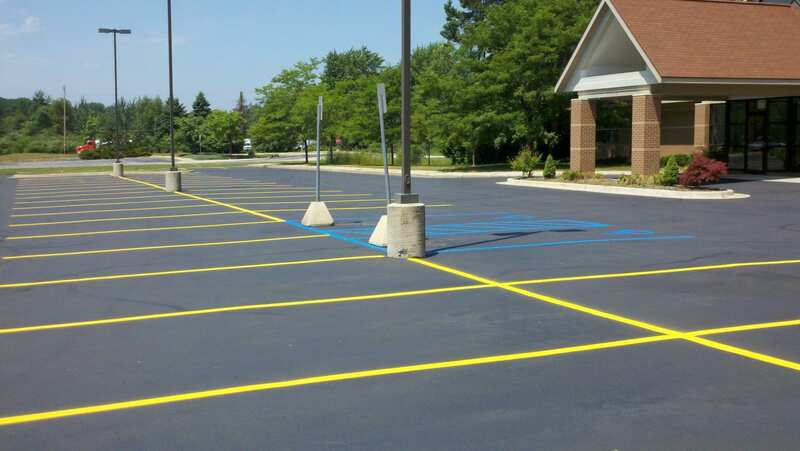 To ensure your new parking lot will be in compliance with all local and Federal coding requirements, contact us to schedule an appointment. 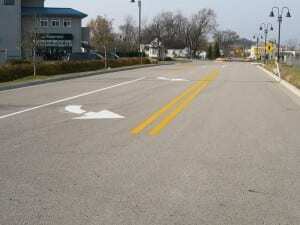 Advanced Pavement Marking provides installation and service to curbs and fire lanes. 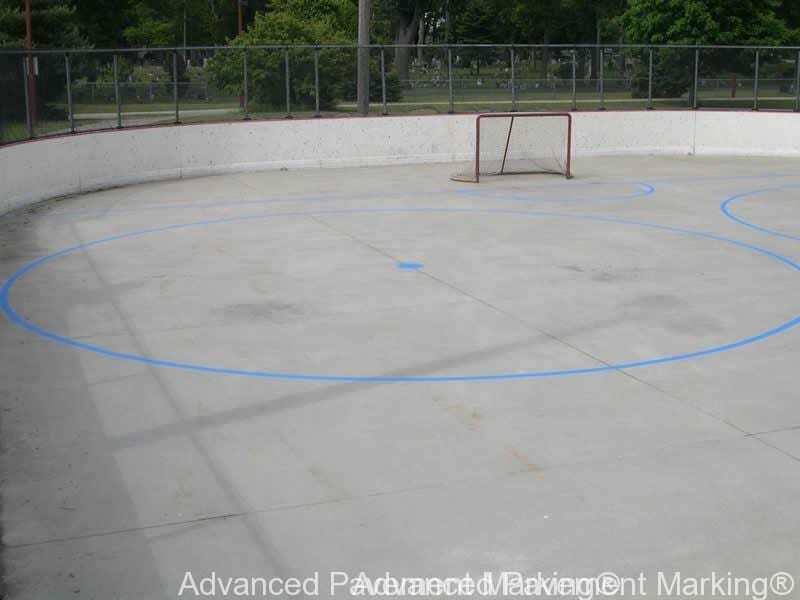 Clean, professional and meeting code standards we select the right materials and application methods to ensure professional results and durability. 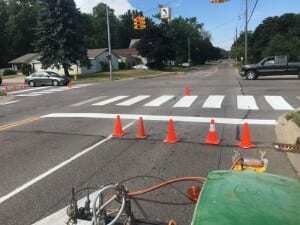 The line striping team at APM understands the importance of curb and fire lane markings and how these visual aids are important to not only daily business but also increased awareness and safety. 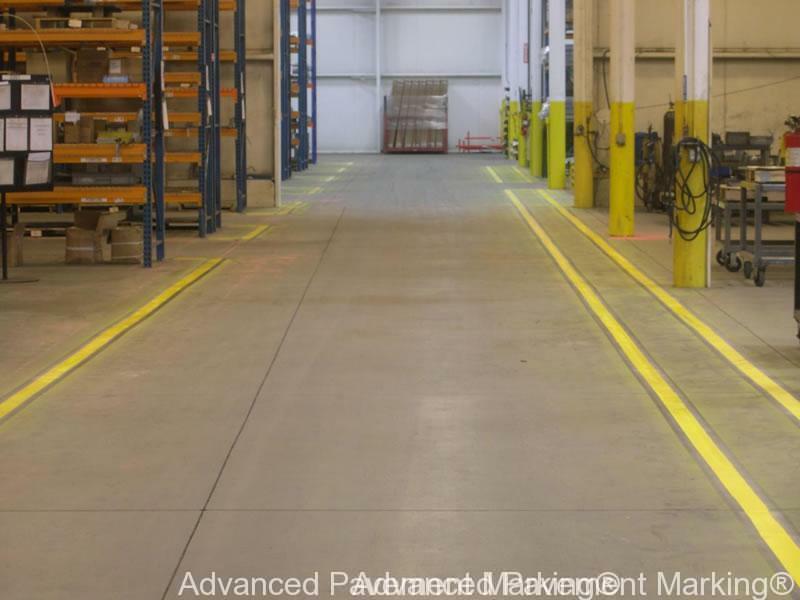 Shipping lane markings are crucial for driver awareness and safety. 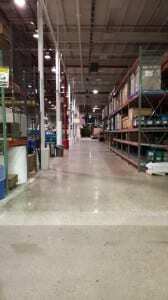 All active factories, warehouses, stores etc. 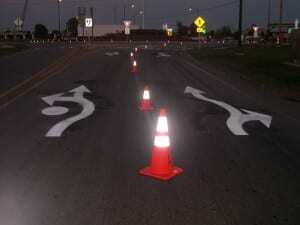 should have these markings in order to keep efficient production & assist delivery drivers. 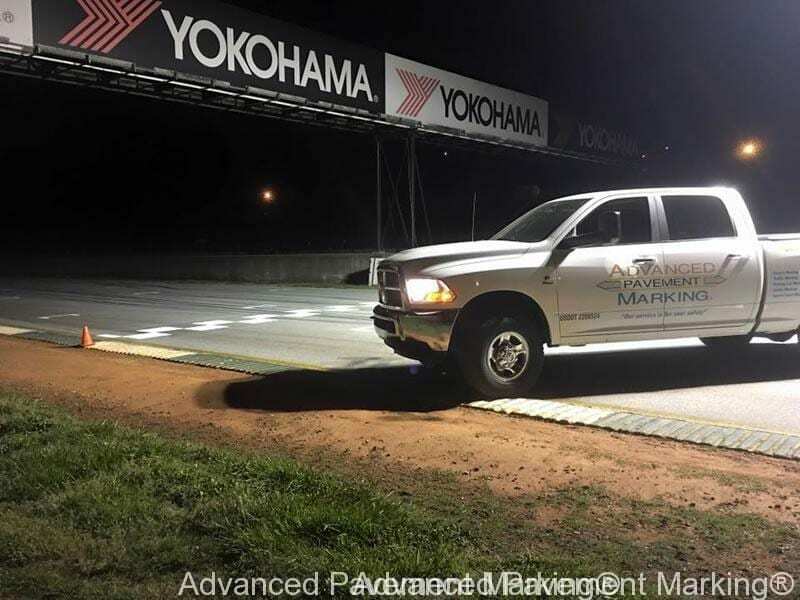 Advanced Pavement Marking not only installs durable shipping lane markings but also injects retro-reflective media for increased low light visibility. 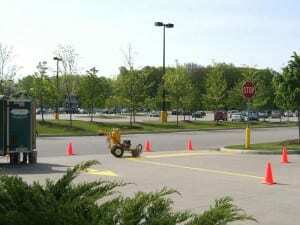 Advanced Pavement Marking uses advanced tools and techniques for pavement marking removal projects. 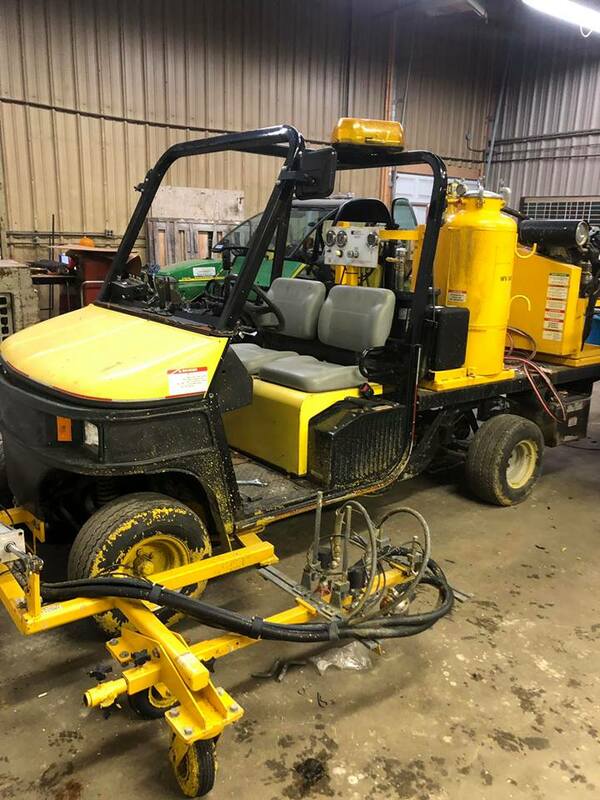 We use a wide range of tools including scarifying, shot blasters, water jets, media blaster, grinding wheels etc. 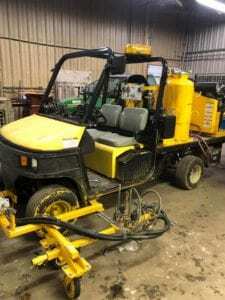 Our crews carefully select which machine and technique best suits the projects needs. From aggressive removal to sensitive surfaces you can trust APM to get the job done right and to your satisfaction. 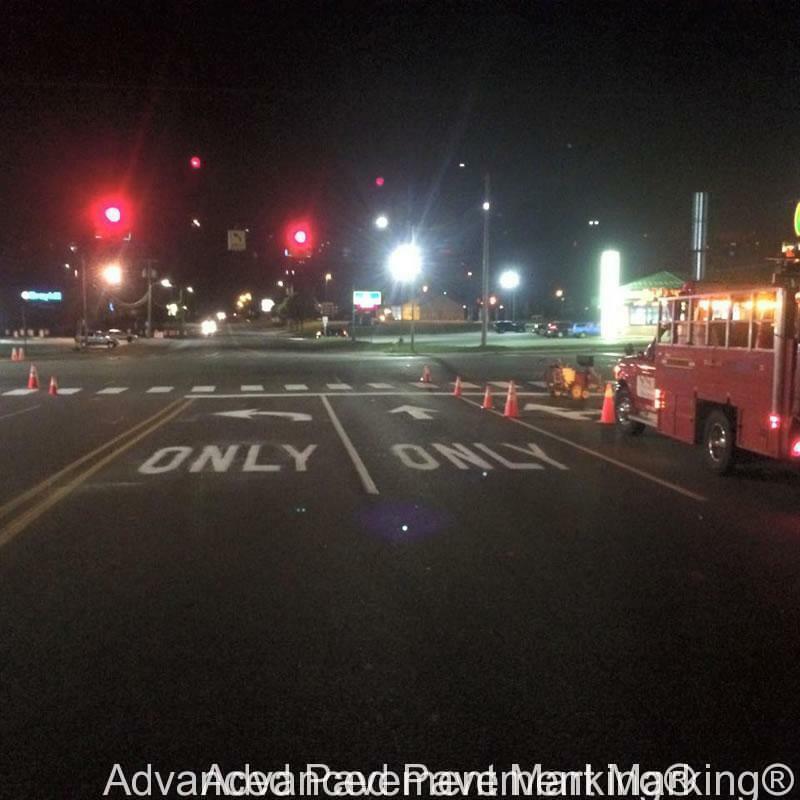 Since 2009 APM is the full service line striping company providing professional services sought after by airports, cities, parking lots, schools, US military and more.